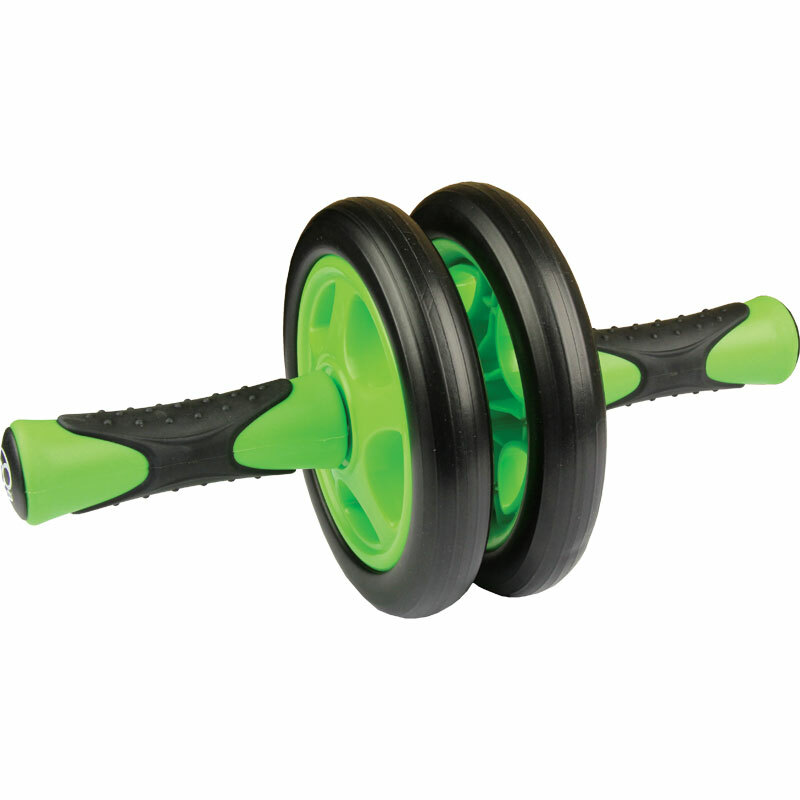 Build your core and develop strong abs with the Fitness Mad Duo Ab Wheel from Fitness-Mad. Providing greater stability with a two-wheeled design and the ability to workout on any smooth surface. Lightweight and portable so you can take it with you to the gym, but also equally perfect to use at home. Builds your core and develops your abs. Provides greater stability with the two wheeled design.